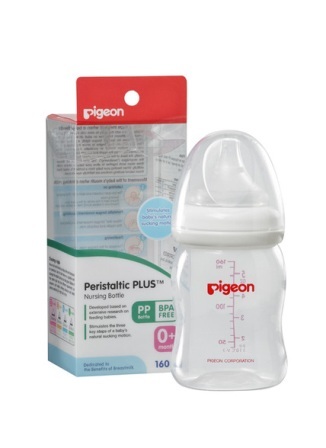 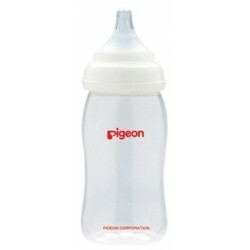 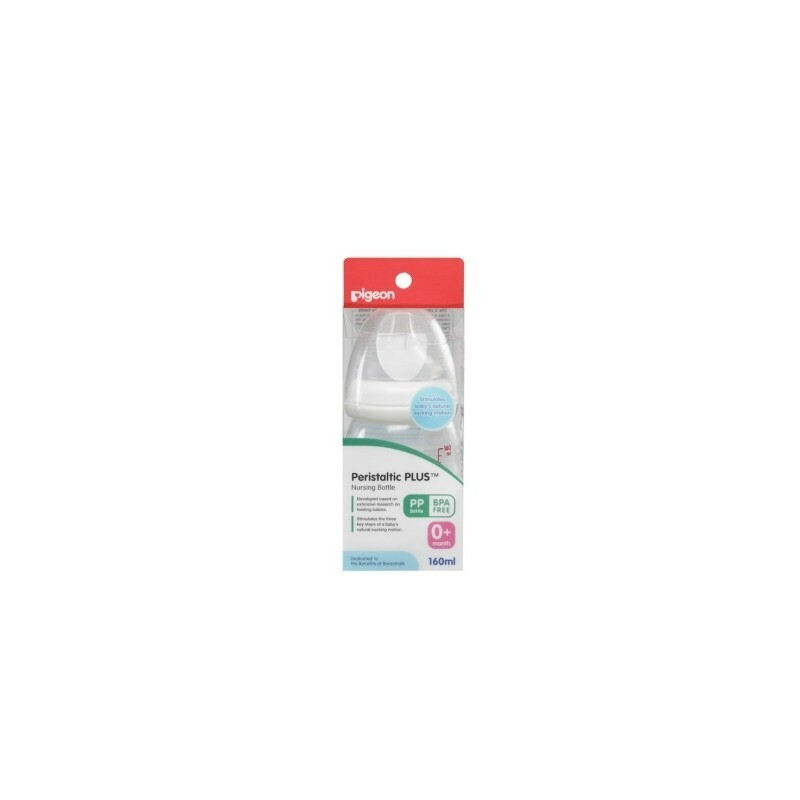 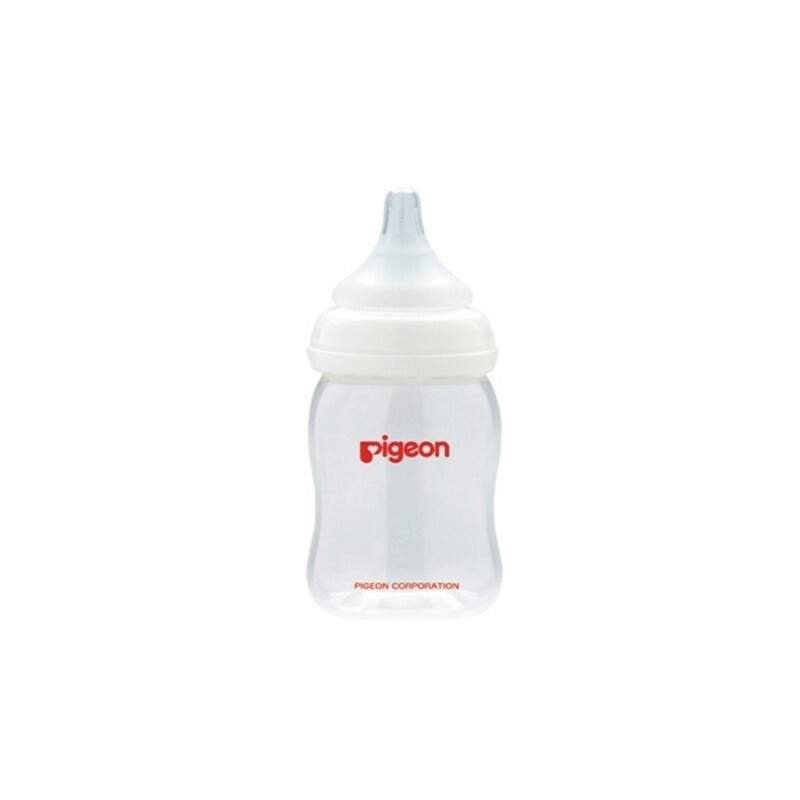 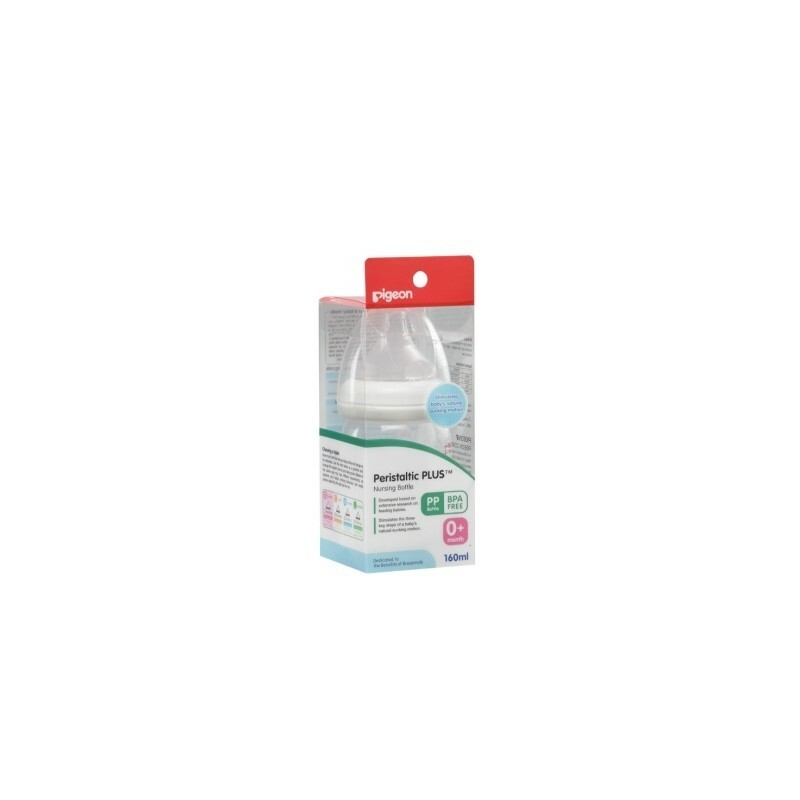 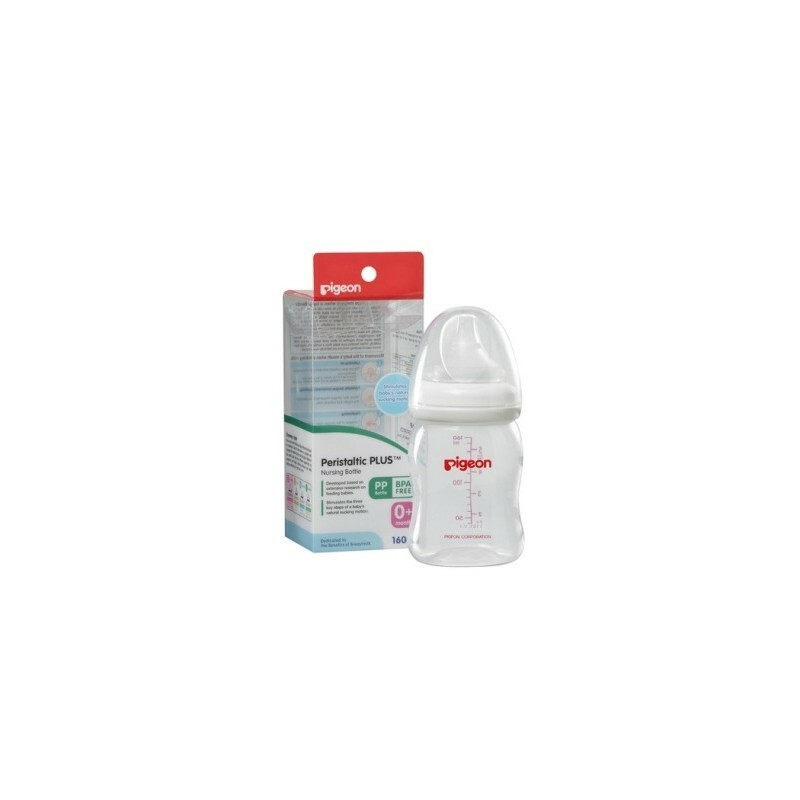 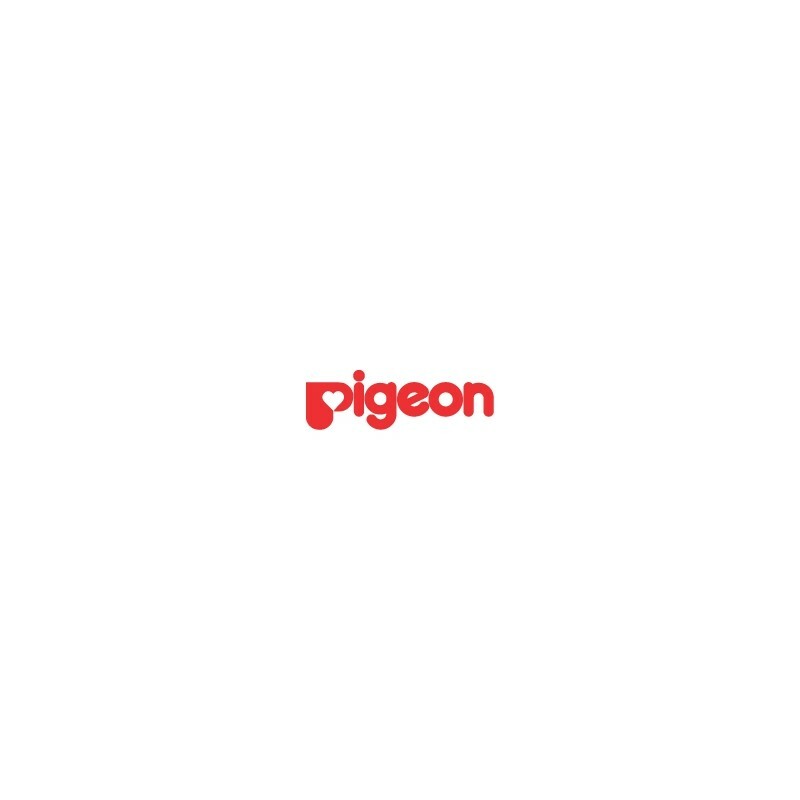 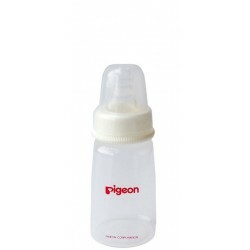 The 160ml Peristaltic Plus bottle comes with Pigeon’s Peristaltic PLUS teat - the result of extensive research in latching, peristaltic movement and swallowing. 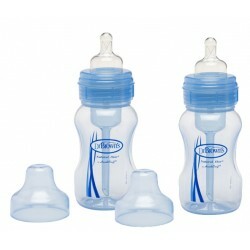 Breastmilk is the best source of nutrition for your baby, especially during the first year after birth. 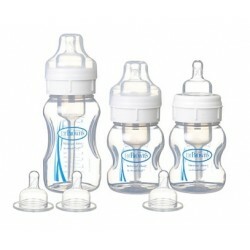 In addition, the time spent breastfeeding strengthens the bond between mother and baby. 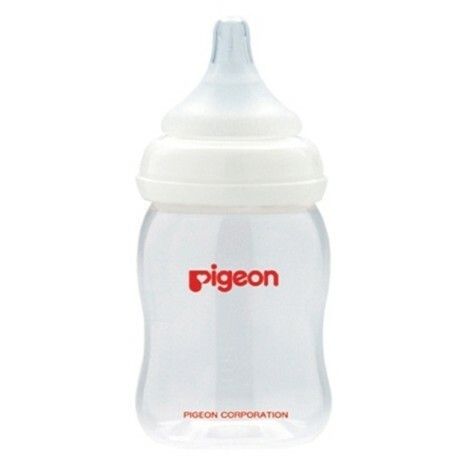 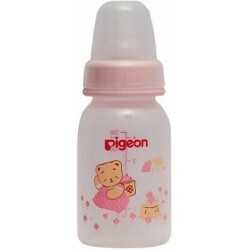 However, where bottle-feeding is necessary, we recommend using the PIGEON Peristaltic Teat to encourage baby's natural tongue movement. 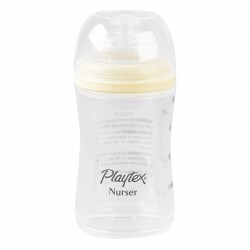 The ultra-soft silicone rubber with double thickness ensures ideal softness and elasticity so baby can latch on easily and comfortably. 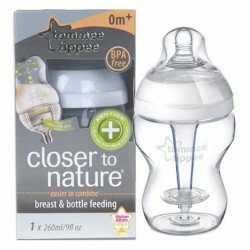 Also, the shape fits perfectly with your baby's tongue, allowing smooth tongue movement while minimising air intake. 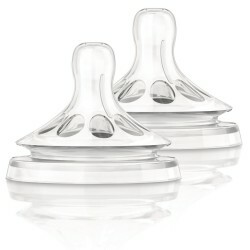 The teat's roomy base helps your baby open his mouth widely, thereby encouraging steady peristaltic motion. 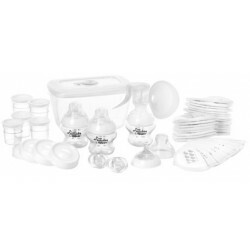 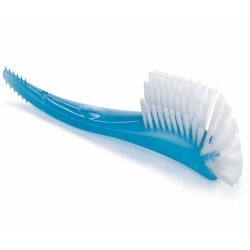 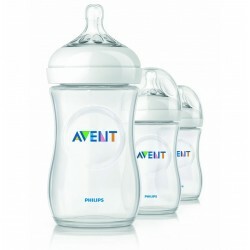 The streamlined shape makes it easy for mothers to hold and keep clean. 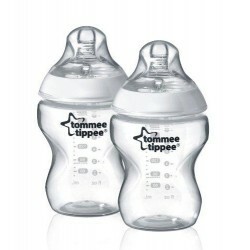 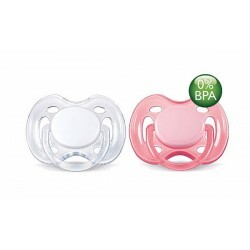 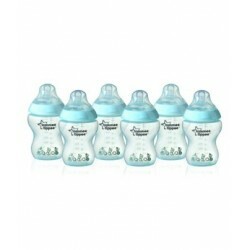 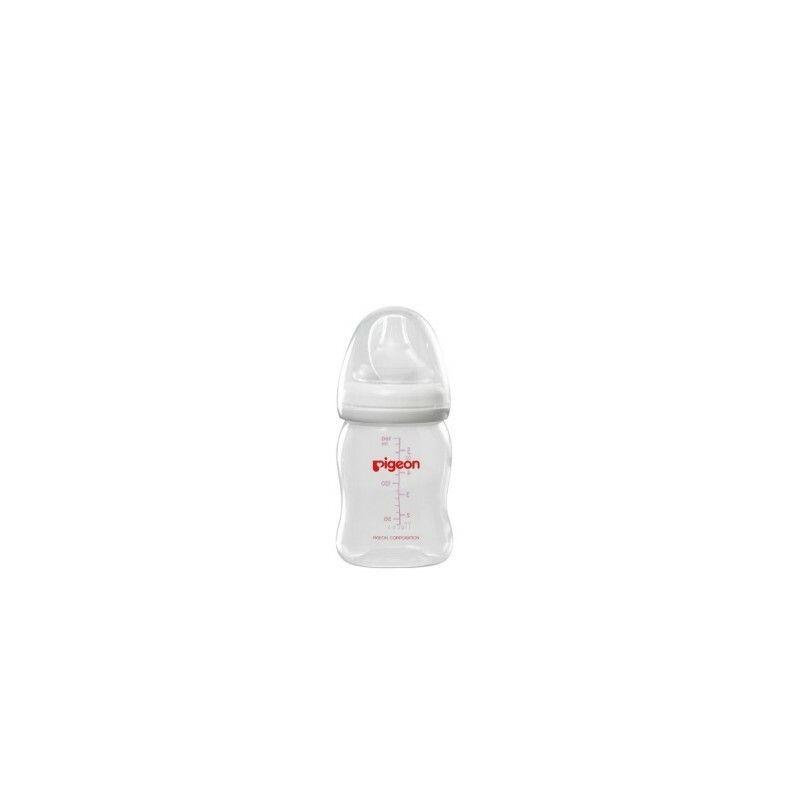 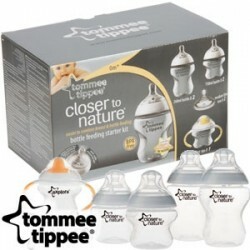 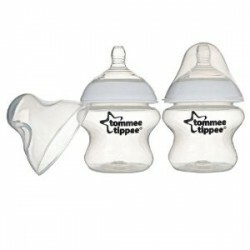 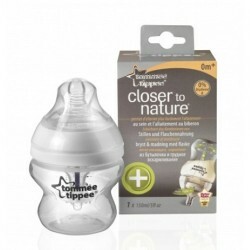 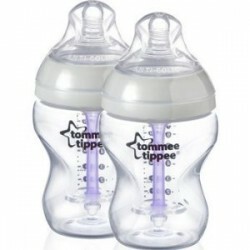 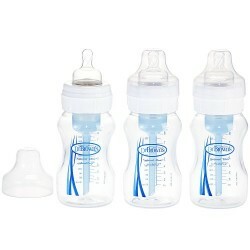 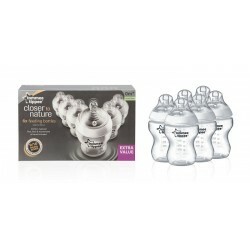 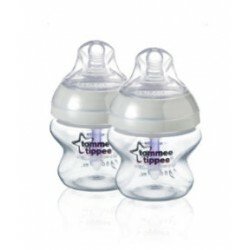 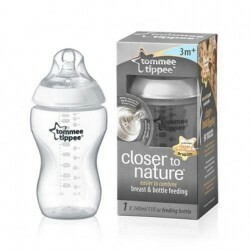 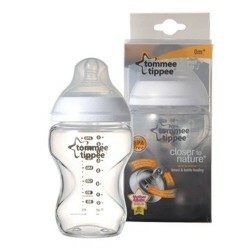 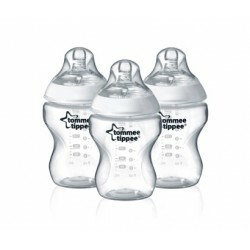 Made of high quality, durable Polypropylene (PP) which is BPA-Free, the wide-neck opening makes preparation of formula milk for baby simple and effortless.